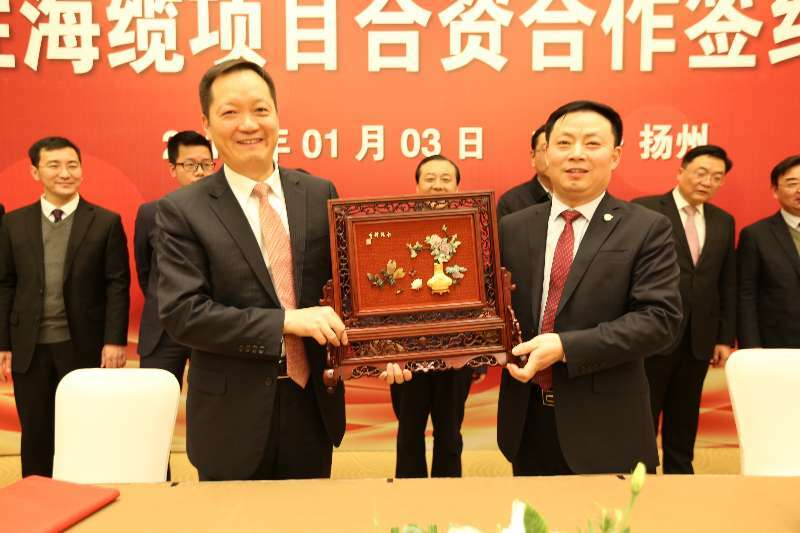 Recently, Yangtze optical Fibre and Cable Joint Stock Limited Company (stock code: 6869.HK, hereinafterabbreviated as YOFC) gained an overseas high-end market orderforair-blown micro-cables of nearly 500,000fibre kilometers by virtue of its leading technical superiority, enabling YOFC to be the first domestic enterprisein thelarge-scale manufacture of optical cables withcommercial 200um G.657A2 fibres andtheadoption of special loosetube extrusion process. 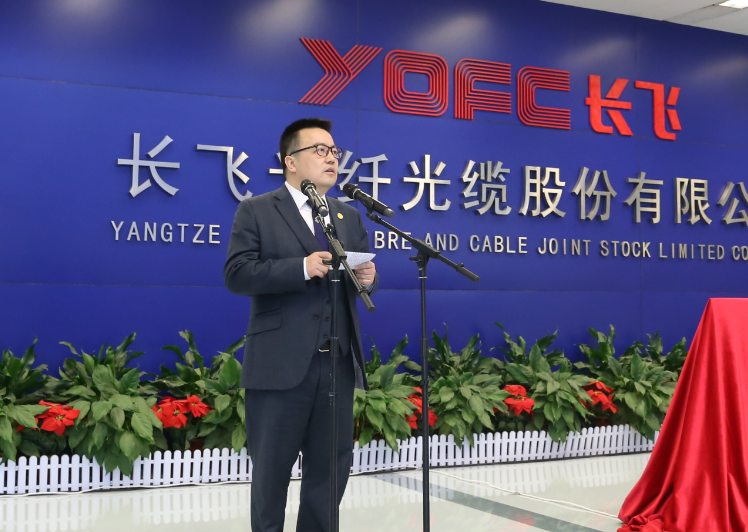 The air-blown micro-cables exported to overseas market were made by adopting multiple technological innovation achievements launched by YOFC in recent years, attaining the scale application of new technology in the order. Thedelivered optical cableswith further reduced loosetube dimension and improved fibre density enables the fibre density of YOFC's air-blown micro-cables to beincreased by more than 30% over the conventional air-blown micro-cable products. Besides, various properties have fully met the application demand of the customer, indicating that YOFC has reached theworld leading level in product R&D and precise process control of air-blown micro-cables. Due to the high fibre density of YOFC's air-blown micro-cable products,this solution can significantly improve the duct utilization rate and save duct resource. Meanwhile, it enjoystheadvantages of highinstallation efficiency and low construction cost, allowing the product to be widely applied in long-distance trunk lines,metro ring network, inter-officerelay lines, duct expansion, FTTx and other scenarios at home and abroad. Along with the advent of 5G network era, the bandwidth of single base station will be greatly increased andthe deployment of base stations will bedenser and more optical fibres and cables will beused. How todeploy optical fibres in the limited duct resourceas much as possible will be theprimary issue of concern for operators. 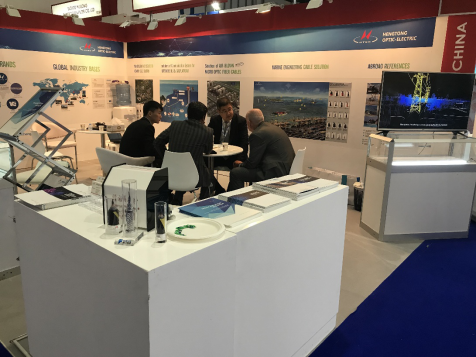 YOFC's air-blown micro-duct and micro-cable solution, as away to meet the need of 5G high-density cabling in the future, willboom in a broader market.